Tsavo East National park day trip departing from Malindi and Watamu beach resorts. Malindi & Watamu beach resorts, hotels, villas and cottages. 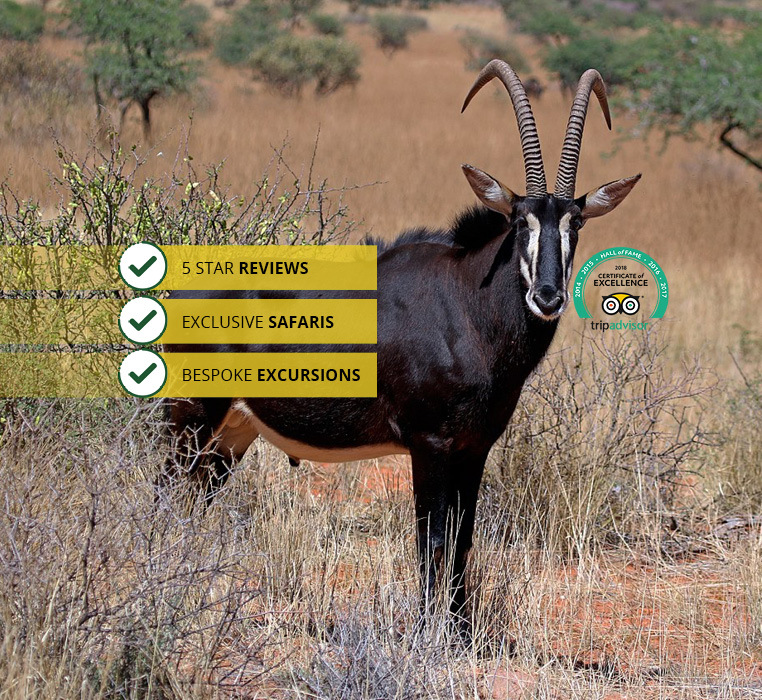 Set and advise on your preferred safari tour date. Proceed along the Malindi – Sala Gate road on a scenic 2.5 hour drive along smooth tarmac and also gravel road. Lunch shall be at a safari lodge or tented camp restaurant within Tsavo East National Park. There shall be an extra short game viewing drive as you exit the National Park. Return to the Kenya Coast to arrive Malindi/Watamu approximately 6pm. Drop off at your beach resort. Large mammals including vast herds of dust-red Elephant, Rhino, Buffalo, Lion, Leopard, Hippo, Crocodile, Gerenuk, Giraffe, Hirola, dik-dik, cheetah, Antelope .